The officer's attorney, Donna Grodner, didn't immediately respond to a call and email seeking comment. During a hearing in June, Mckesson's attorney, Billy Gibbens, said Black Lives Matter doesn't have a governing body, dues-paying members or bylaws. Mckesson and Black Lives Matter also were named as defendants in a federal lawsuit that Larry Klayman — founder of the conservative group Freedom Watch — filed last year in Texas after the sniper attack on Dallas police officers. 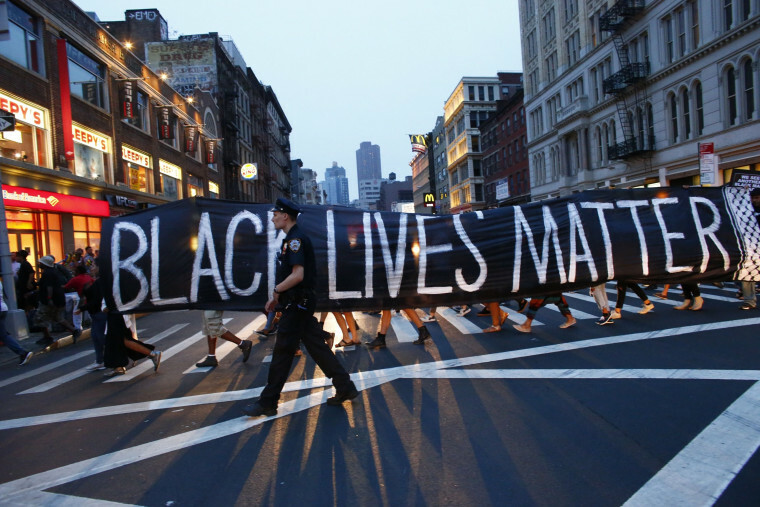 A judge's ruling on June 2 said the plaintiffs didn't provide the court with any support for their "proposition" that Black Lives Matter is an entity capable of being sued. All of Klayman's claims against Mckesson and Black Lives Matter have been dismissed or withdrawn.